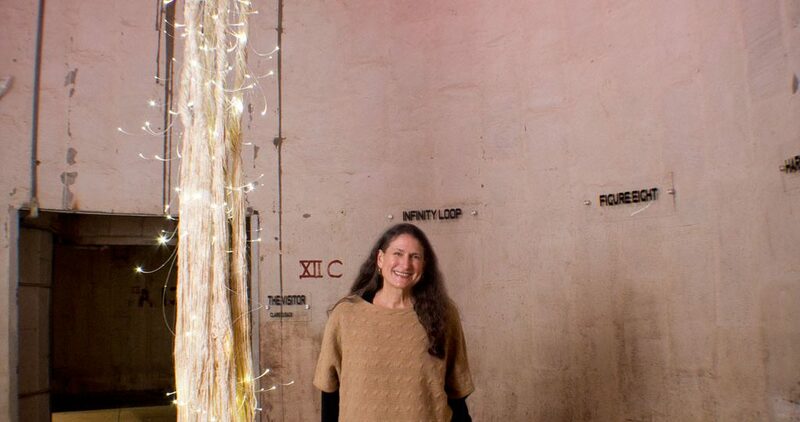 If you think the Silos at Sawyer Yards looks cool from the outside, wait until you step inside the first SITE Houston show, where 30 Houston artists have created site-specific installations inside the hive of 80-foot tall cylinders where rice once flowed. 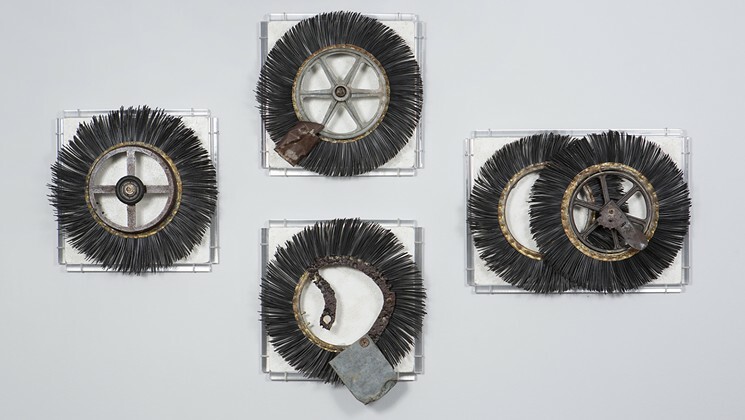 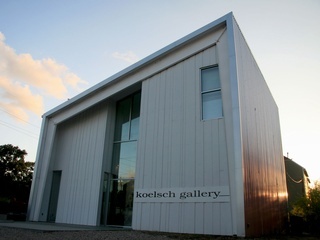 Claire Cusack talks about her recent exhibition, “3 SHOW” at Koelsch Gallery in Houston, Texas. 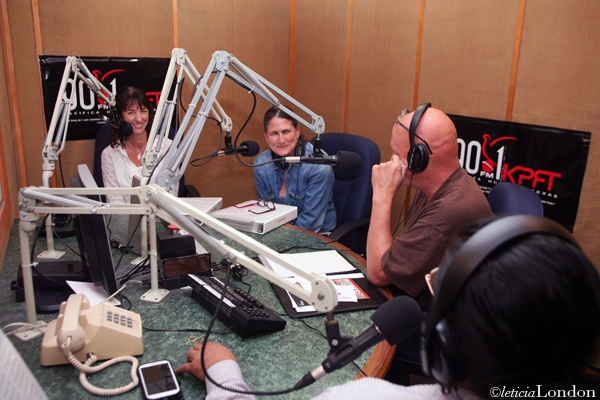 Claire is showcased on “LivingART”, KPFT 90.1, with Michael Woodson, October 24, 2013.